2. Never leave a child, even in a small wading pool, unsupervised. 3. 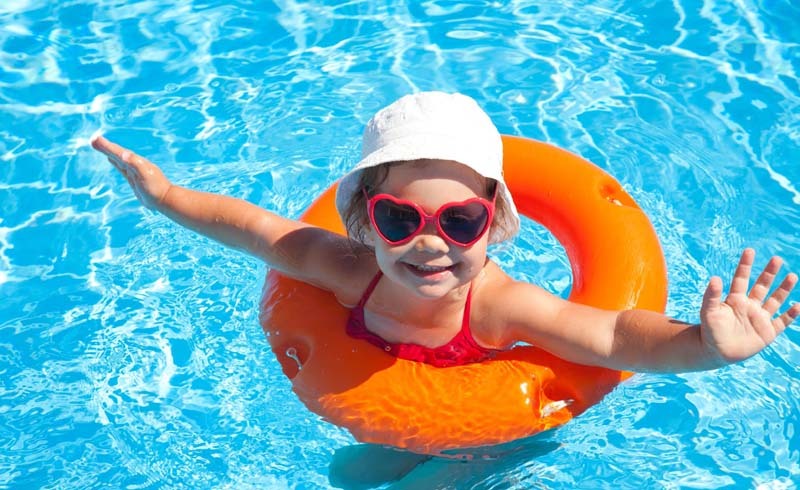 Keep toys away from the pool area when you’re not there, to avoid luring an unsupervised child. 4. 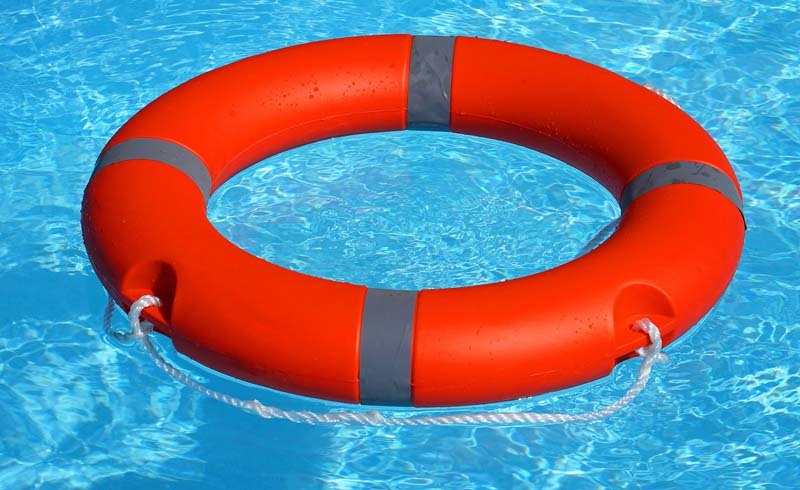 Keep rescue devices such as a life ring and hook near the swimming pool. 5. Never allow anyone to dive into the shallow end. Check that the diving board is well-anchored. 6. Make sure there is a cover over the main drain. 7. Install a pool cover, and lock up chemicals that are used to keep the pool clean.